Following on from our earlier post about HMRCs error with tax coding notices here, we have added a tax calculator to help you check whether your tax codes are correct if you are working 2 seperate employments. The calculator will take your first and second job details to produce the individual taxation breakdown for their individual incomes, using the HMRC tax codes you provide. It will then combine the incomes, and recalculate - automatically inserting what the calculator deems to be a correct tax code and checking the taxation figures. 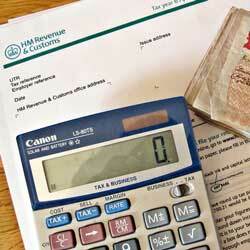 You can then make sure you are not being taxed more due to incorrect tax codes. 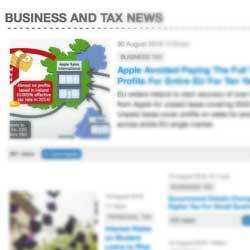 Compare tax codes at our uktaxcalculators.co.uk site.